VICTORIA, BC – Spinnakers Brewpub has announced the release a new seasonal ale for the early days of autumn. Perfect to give you an edge on a cooler day, but also refreshing enough on our still “summer like” days on the patio, this beer is a blend of BC grown apples and spiced amber ale. 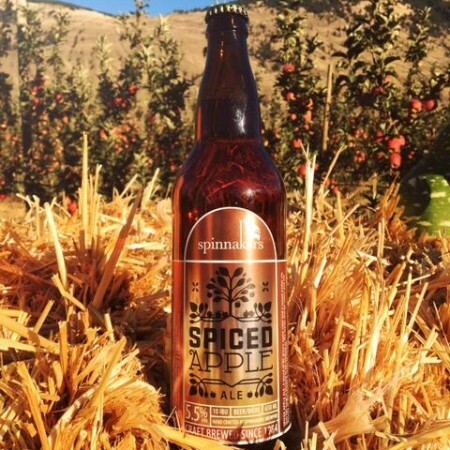 Spiced Apple Ale is now on tap at the Spinnakers brewpub, and in bottles at Spinnakers Spirit Merchants and other select private liquor stores in the area.